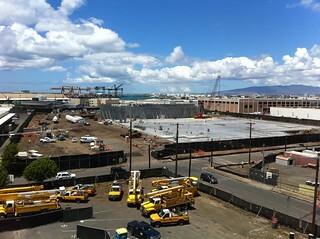 Tracking construction of the Lowe's in Iwilei. Photo taken on Sept. 1, 2010. 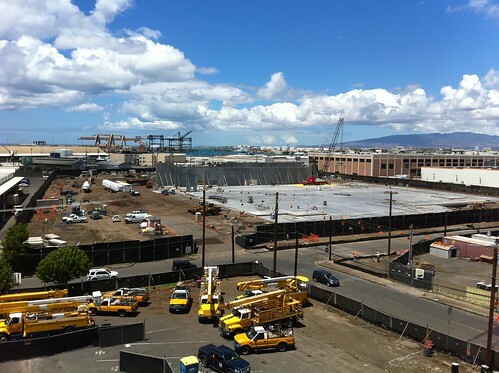 Watch the progression of construction as a slideshow.